The two year journey that I began on February 5th, 2015 has turned out to be only a 4 month journey. I have decided to stop posting a review of one of the out-of-the-box reports on Thursdays. Basically, I think that I have reviewed enough reports to become comfortable with the process and there is no need to continue. I will review more reports in the future on an “as needed” basis. However, I’m still glad that I started the journey. Rather than try to determine where a road heads, sometimes it’s best to just start walking. Then you’ll know for sure if it’s heading in a direction that you want to go. If the journey doesn’t appear to be worthwhile, then you can always stop. And that’s what I have decided to do. Summertime, family vacation, etc. has caused my posting on this blog to suffer. But I still plan to continue posting on Tuesdays. It just might take me a little while to get back into the swing of things. 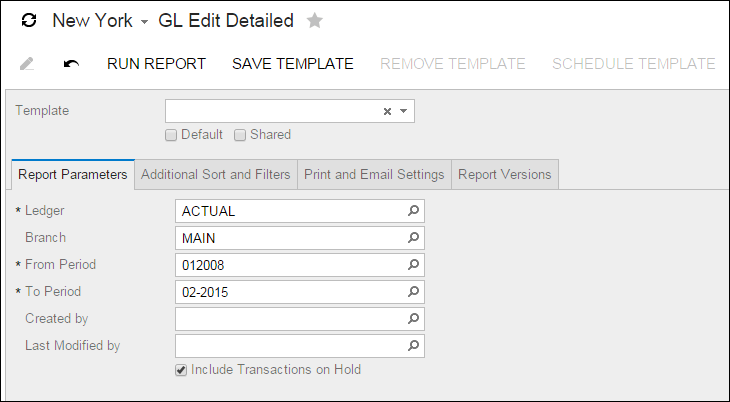 The GL Edit Summary (GL612001) report in Acumatica displays your GL batches that have not been Posted, Released, or Voided. You have the option to include batches that are on hold if you want. Clicking on the hyperlink in the Batch Nbr. 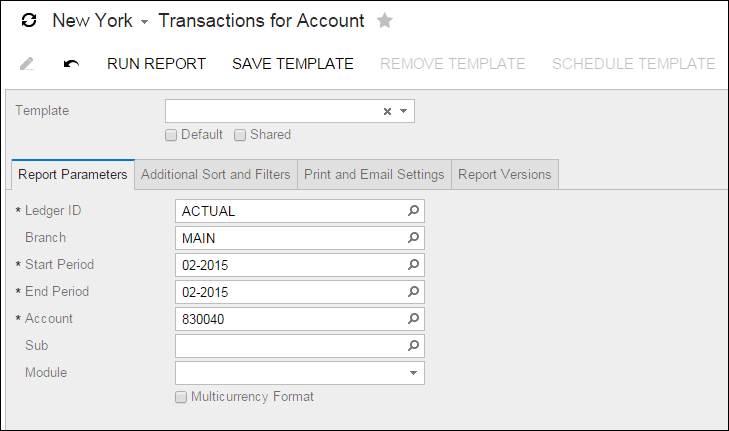 column will take you to the Journal Transactions (GL301000) screen for the batch that you clicked on. The GL Budget Edit (GL612001) report in Acumatica shows you the amounts that you have budgeted for each GL Account. You can also click on the link in the Account column to be taken to the Budgets (GL302010) screen for that Account. The Transactions for Account (GL633500) report in Acumatica allows you to see all the individual Journal Transactions that posted to a specific General Ledger Account. The General Ledger Account is required and you can only pick one so you can only look at one account at a time. 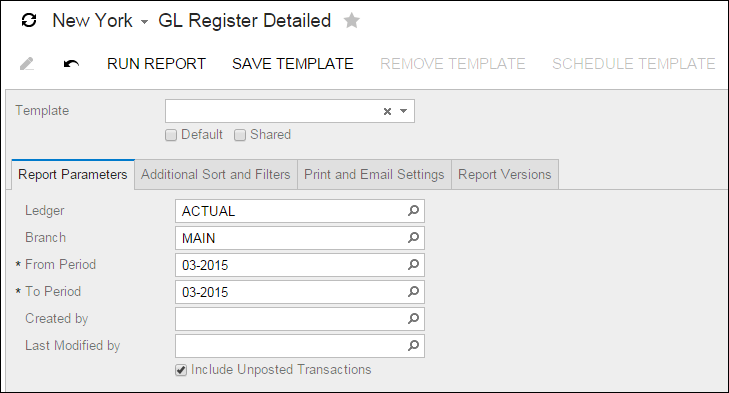 If you want to look at more than one account at a time, you can use the Transactions for Period (GL633000) report which we looked at last week (click here). 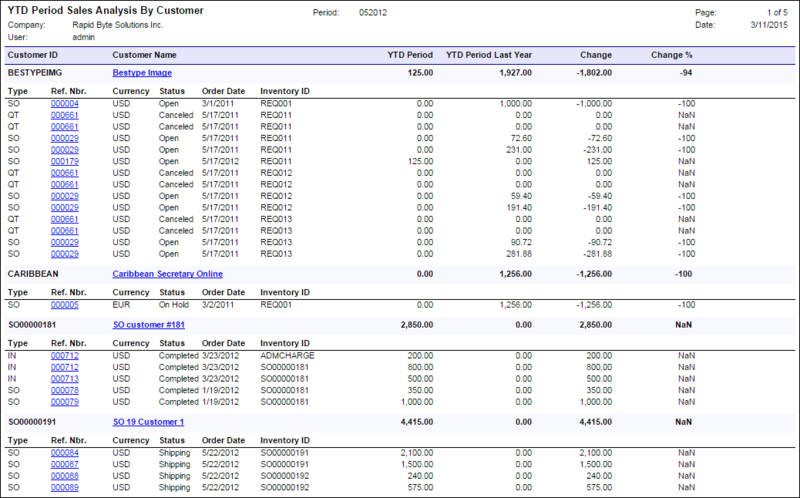 The report is grouped by year so you can see a transaction total amount for each year. You can also click on the link in the Batch Nbr. 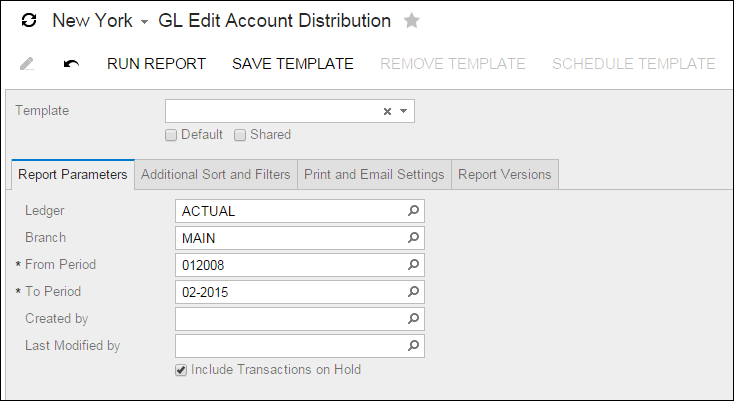 column to be taken to the Journal Transactions (GL301000) screen for that batch. 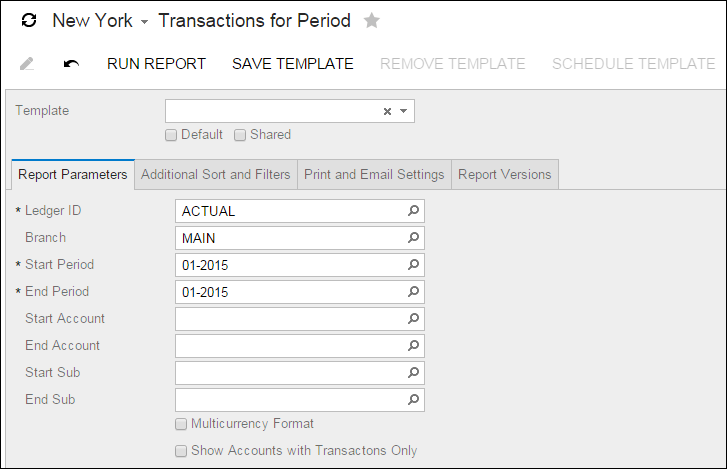 The Transactions for Period (GL633000) report in Acumatica allows you to look at each General Ledger account and see all the individual Journal Transactions that posted to a financial period range that you get to specify. 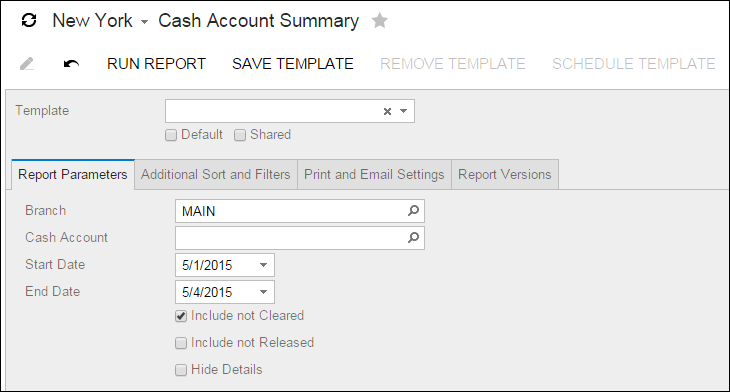 You get to see all the journal entry batches that were posted during the period range so you can easily explore the detailed general ledger activity. Accountants like this kind of stuff. You can also click on the batch number to be taken to the Journal Transactions (GL301000) screen for that batch. Note: the screenshot below is only showing batches that originated in the GL module, but the report will show you any batch, regardless of the originating module. UPDATE June 25th, 2015 – I have decided to stop this two year journey. For more on why, click here. 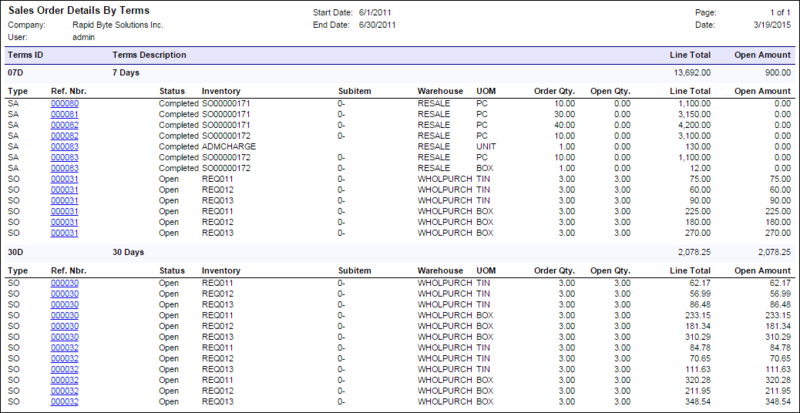 I have decided to embark on what will likely be a two year journey to explore the out of the box reports in Acumatica. Each week I will post a review of one of the existing reports in Acumatica. This will be a long and sometimes tedious process, but I expect to learn a lot from it. If you have had to manage an ERP system for a company, then you know how difficult it can be to keep track of your customized reports. While you are making changes to a report, you always think that you’ll remember what changes were being made and why. 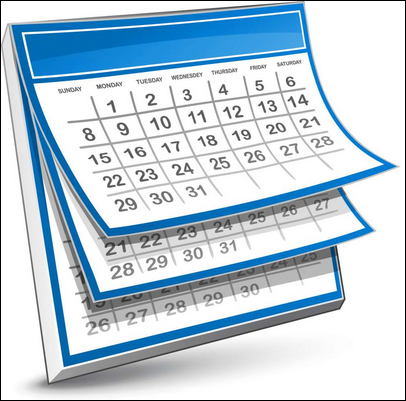 But as time rolls on, month after month, and year after year, the reports in your ERP system can become chaotic. When was that report changed last? Who requested the change? What changes were made? Was this report even customized or is it the stock report? Or maybe you need to roll the report back to a prior version, some version in between the original out of the box version and the most current version. Did you save an archived copy of the report every time you made a change? 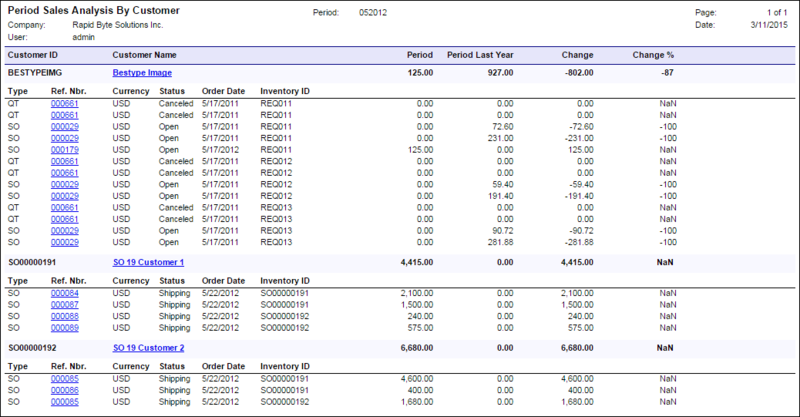 One of my favorite features in the Acumatica Report Designer program is the ability to save a report as a new version. Have you been wondering if anything has changed with Acumatica Report Designer in Acumatica 5.0? If your user has the ReportDesigner role assigned to it, things can get a little confusing. Last week we covered how to login to Acumatica Report Designer (click here) so you can retrieve a report directly from the Acumatica ERP application. This week we’ll cover how to build a simple report from scratch that will display the list of our customers and run it from the Acumatica application. 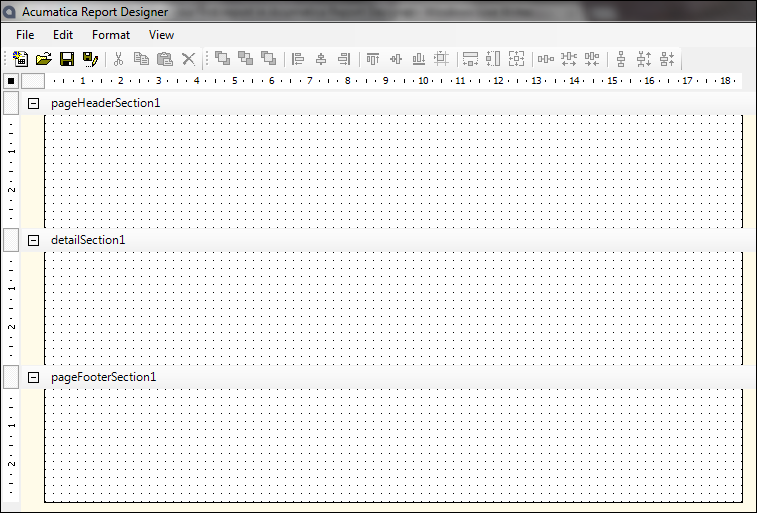 After it opens, you should see a blank page like this. 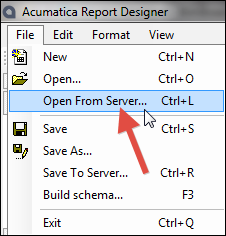 When I modify a report using the Acumatica Report Designer, I personally like to open the report directly from the server. Then I don’t have to download a copy and then upload my new version.